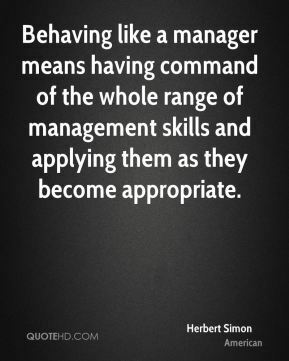 Behaving like a manager means having command of the whole range of management skills and applying them as they become appropriate. 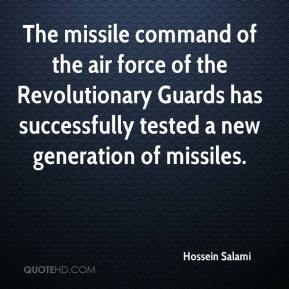 The missile command of the air force of the Revolutionary Guards has successfully tested a new generation of missiles. 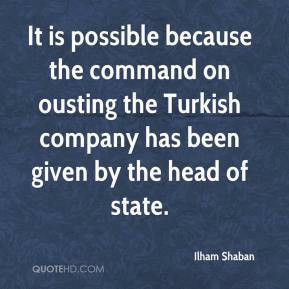 It is possible because the command on ousting the Turkish company has been given by the head of state. 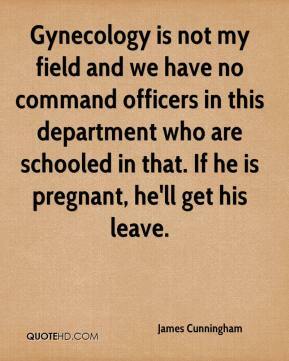 Gynecology is not my field and we have no command officers in this department who are schooled in that. If he is pregnant, he'll get his leave. 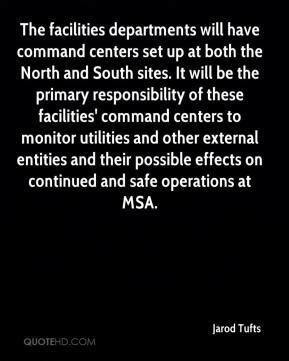 We did strike that border command post. 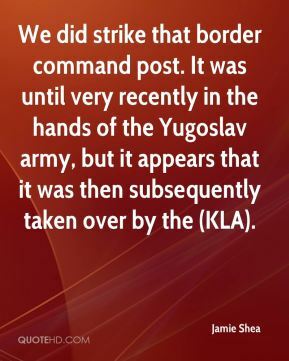 It was until very recently in the hands of the Yugoslav army, but it appears that it was then subsequently taken over by the (KLA). 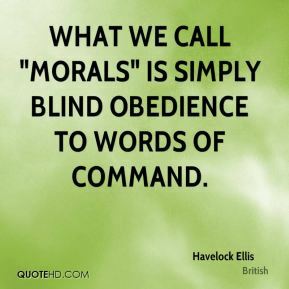 I just didn't have command. 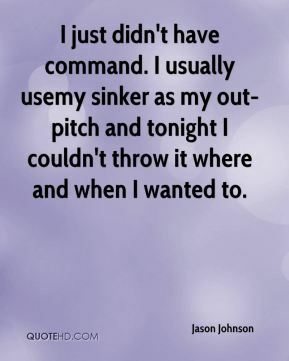 I usually usemy sinker as my out-pitch and tonight I couldn't throw it where and when I wanted to. 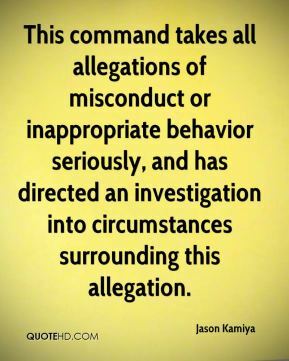 This command takes all allegations of misconduct or inappropriate behavior seriously, and has directed an investigation into circumstances surrounding this allegation. 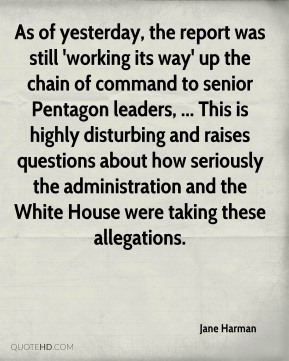 As of yesterday, the report was still 'working its way' up the chain of command to senior Pentagon leaders, ... This is highly disturbing and raises questions about how seriously the administration and the White House were taking these allegations. 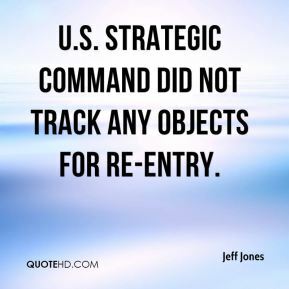 U.S. Strategic Command did not track any objects for re-entry. The bottom line is we took command of that ballgame in the second half and that's been our strong point recently. 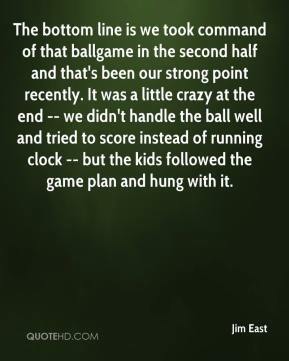 It was a little crazy at the end -- we didn't handle the ball well and tried to score instead of running clock -- but the kids followed the game plan and hung with it. 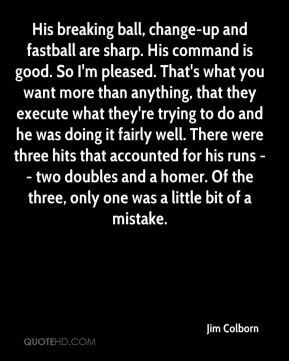 His breaking ball, change-up and fastball are sharp. 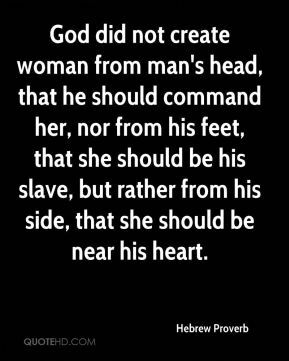 His command is good. So I'm pleased. 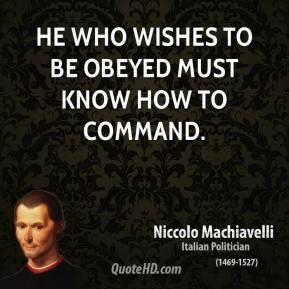 That's what you want more than anything, that they execute what they're trying to do and he was doing it fairly well. There were three hits that accounted for his runs -- two doubles and a homer. Of the three, only one was a little bit of a mistake. 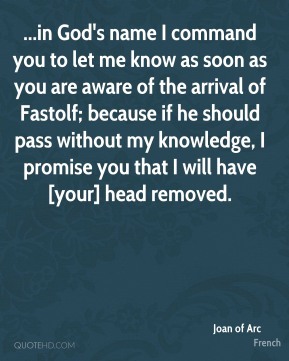 ...in God's name I command you to let me know as soon as you are aware of the arrival of Fastolf; because if he should pass without my knowledge, I promise you that I will have [your] head removed. 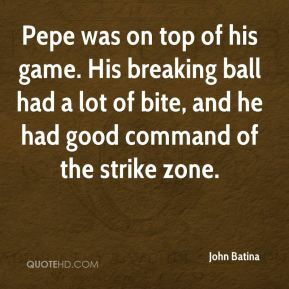 Pepe was on top of his game. His breaking ball had a lot of bite, and he had good command of the strike zone. 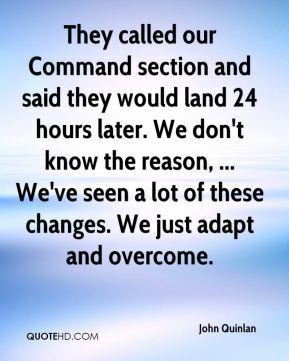 They called our Command section and said they would land 24 hours later. We don't know the reason, ... We've seen a lot of these changes. We just adapt and overcome. 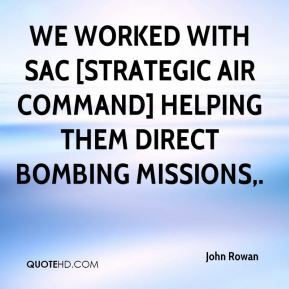 We worked with SAC [Strategic Air Command] helping them direct bombing missions. 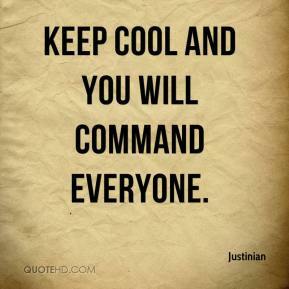 This is a command that's being relocated here. 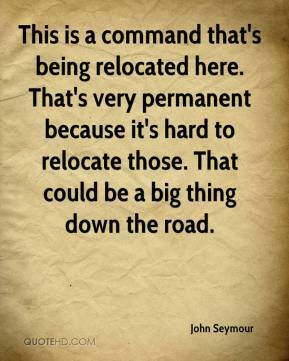 That's very permanent because it's hard to relocate those. That could be a big thing down the road. 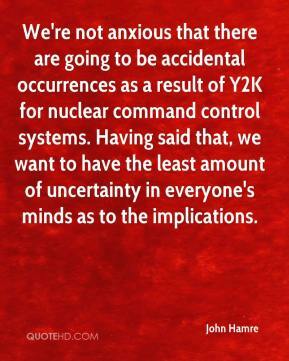 We're not anxious that there are going to be accidental occurrences as a result of Y2K for nuclear command control systems. Having said that, we want to have the least amount of uncertainty in everyone's minds as to the implications. 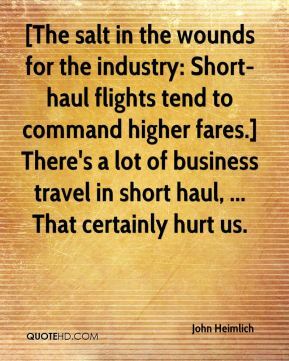 [The salt in the wounds for the industry: Short-haul flights tend to command higher fares.] There's a lot of business travel in short haul, ... That certainly hurt us. 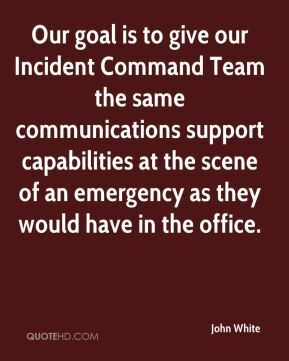 Our goal is to give our Incident Command Team the same communications support capabilities at the scene of an emergency as they would have in the office. 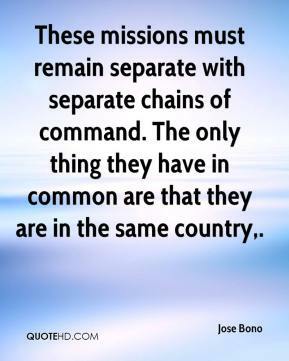 These missions must remain separate with separate chains of command. The only thing they have in common are that they are in the same country.